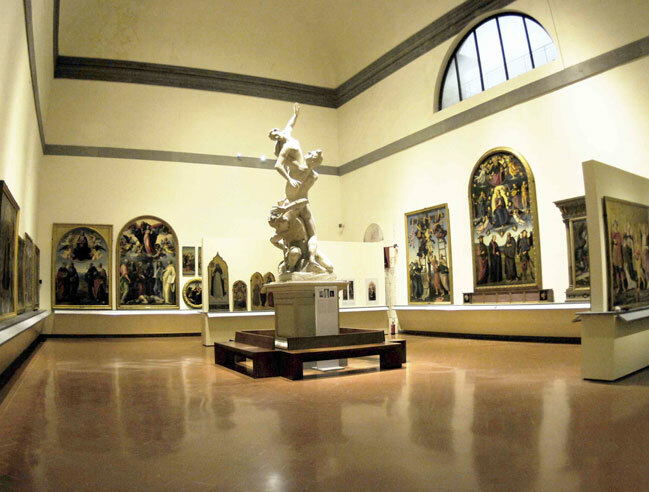 Galleria Dell'Accademia hosts Michelangelo's masterpieces like the famous David and his legendary Four Prisoners. 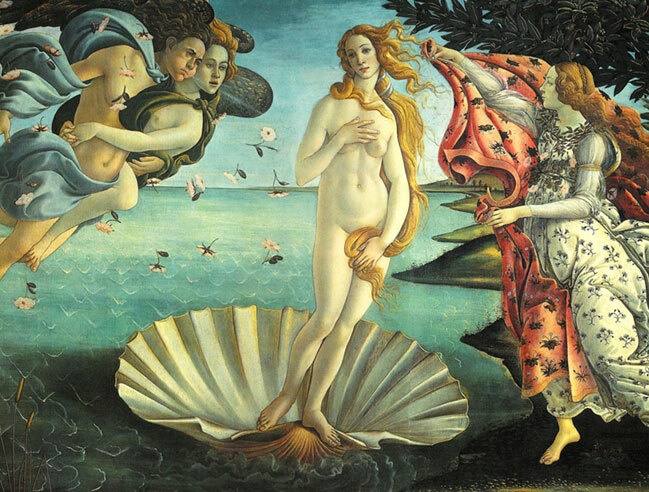 Uffizi Gallery host one of the most important collection of works by Botticelli, Caravaggio, da Vinci and Piero della Francesca. 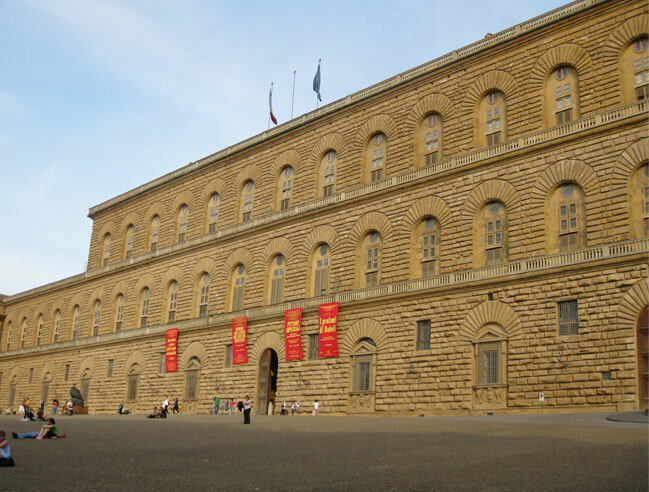 Pitti Palace the former residence of the Medici, contains a remarkable number of exhibitions. Bargello Museum that contains masterpieces of painting and sculpture. 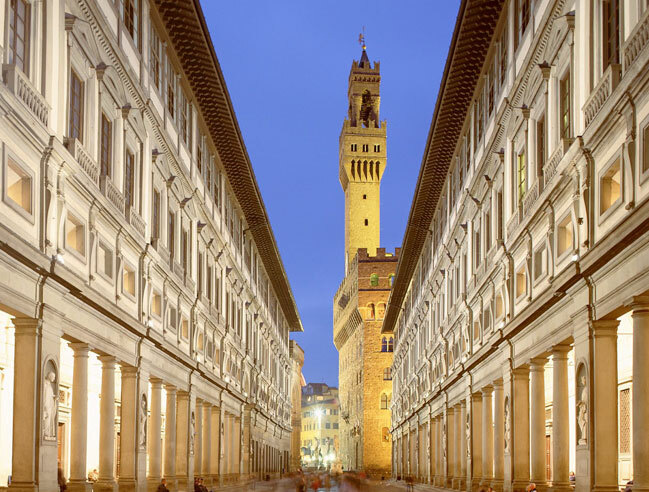 Palazzo Vecchio, is the town hall of Florence. Built between the end of the thirteenth century and the beginning of the fourteenth. Il Museo dell'Opera del Duomo di Firenze: The novelties are numerous and will make it one of the city's most interesting museum experience for the scope of medieval sculpture and Early Renaissance and the uniqueness of the great "factory " of the Cathedral in general. The Museum was founded in 1891 to house the works created for the interior and the exterior of the complex : the Cathedral, Bell Tower, the Baptistery .